In Morrison's first year as senior coach, he guided the program to its best regular season (14 wins, 4 losses) and a preliminary final, a feat which saw him recognized as the NEAFL Team of the Year Coach and Head Assistant Coach of the 2017 NEAFL Representative Side. 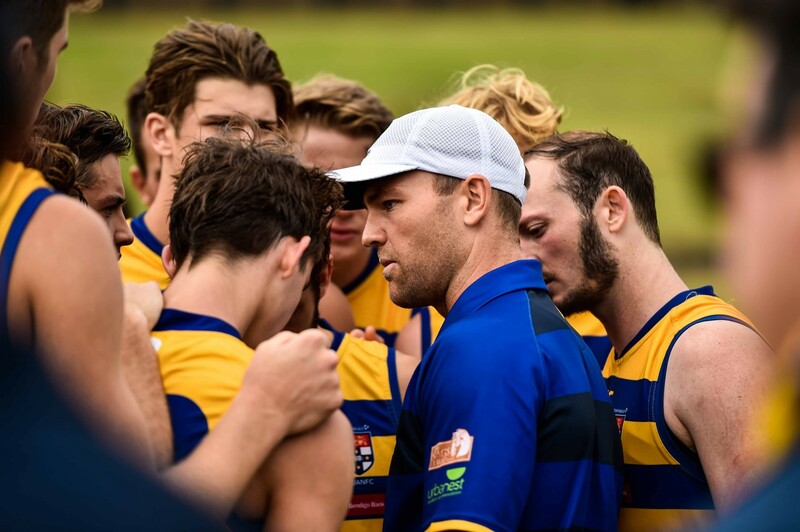 Morrison is a well-respected individual throughout Sydney Uni sporting environment and will draw on his ability to lead and manage young people, as much as teach, in pushing the NEAFL Program at Sydney Uni to new heights in 2019. Mike joined Growthbuilt SUANFC as a Premier Division Assistant Coach in 2017. 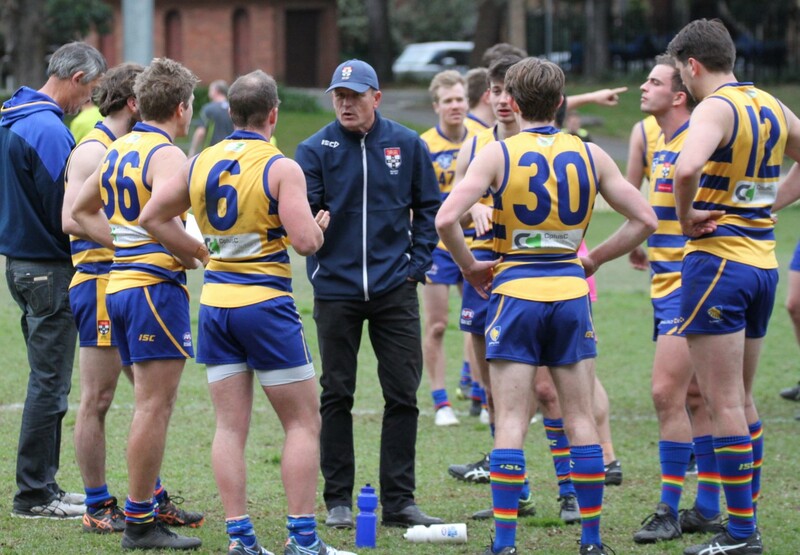 In 2018, Mike led the Premier Division Reserves to a grand final berth, before accepting the role of Premier Division Senior Coach in 2019. Oscar has begun his Uni coaching career, overlooking the Colts program in 2019. Currently working at the AFL program at Knox Grammar School, Oscar is a former Sydney Uni Colt himself. With a particular focus on skill development and leadership, he has seen playing numbers rapidly increase as well as ensuring on field success. Oscar has also previously been the Head Coach at Growthbuilt SUANFC junior-affiliated Club, Canada Bay Cannons. Jim Beard will continue his role as the Club’s 4th Grade coach in 2019, managing the Club’s Division One Blues side (previously known as Reds). Jarryd returns to the Club following a brief stint with Camden in Premier Division. 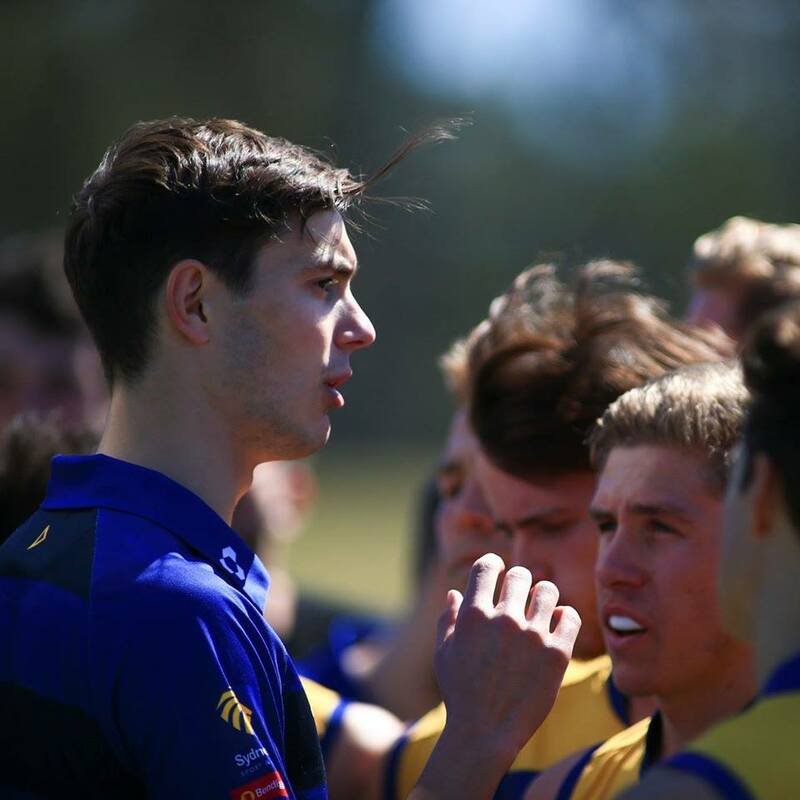 Boydy is a valued member of the Club, who are stoked to have him return to the coaching ranks with The Students. 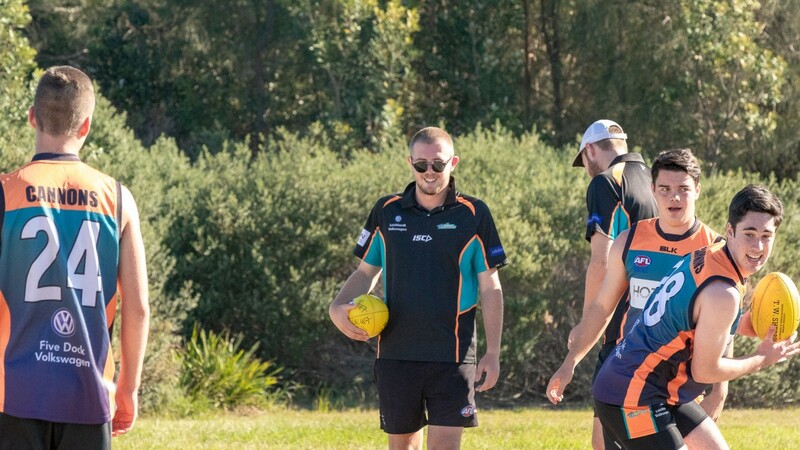 Jon comes from a rich background of coaching in local junior football with the Newtown Swans. A well-respected figure in the football community, Jon is also serving as Vice-President at Growthbuilt SUANFC, managing the Club's junior football program.